The Qualcomm Tech Summit is in full swing in Hawaii. The star of the show so far has been the announcement of the Snapdragon 855 SoC and its support for 5G. 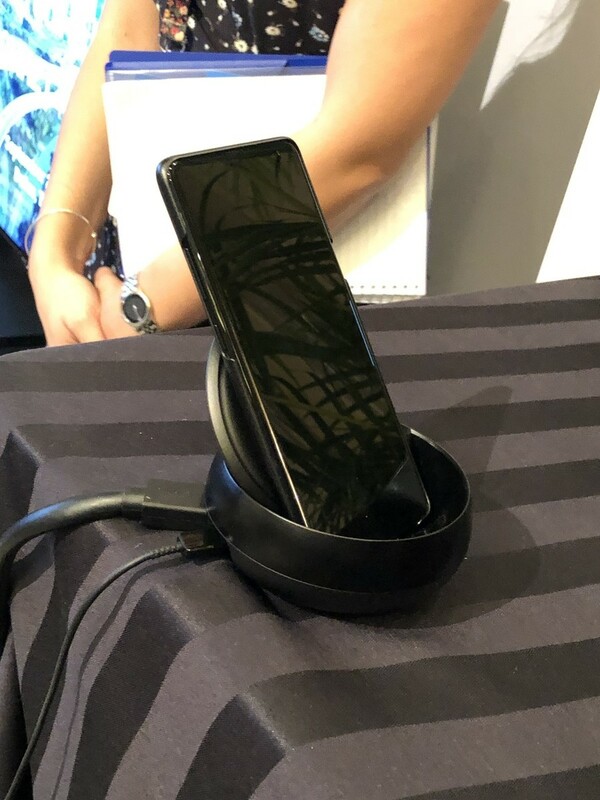 However, Samsung has captured the attention of journalists with a strange looking prototype that the company has been using to demonstrate the capabilities of the new cellular network technology. 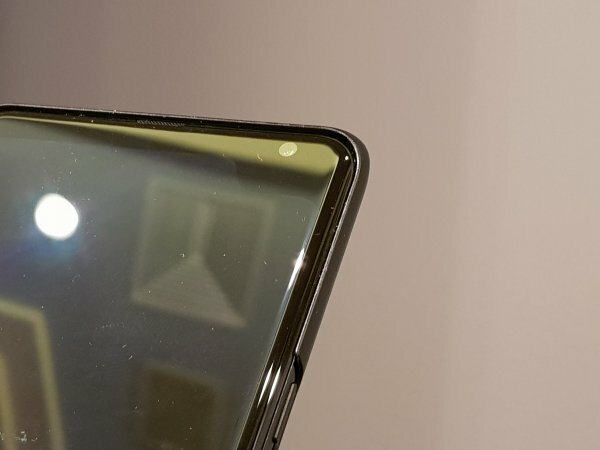 The notch is dead, long live the notch! 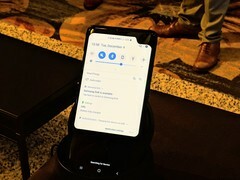 Qualcomm has dominated the headlines with the unveiling of its Snapdragon 855 SoC at its tech summit in Hawaii. While the Sony Xperia XZ4 may be the first smartphone powered by the new SoC, keen-eyed journalists have noticed a strange-looking Samsung prototype that, according to Engadget, the company has been using to stream 4K video over Verizon's 5G network. Samsung is yet to officially jump on the notch bandwagon, but the 5G prototype suggests that the company may be toying with the idea. 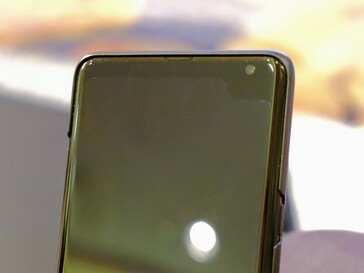 The display has an asymmetrical, or dog-eared, notch in its upper right-hand corner that contains what looks like a small front-facing camera. 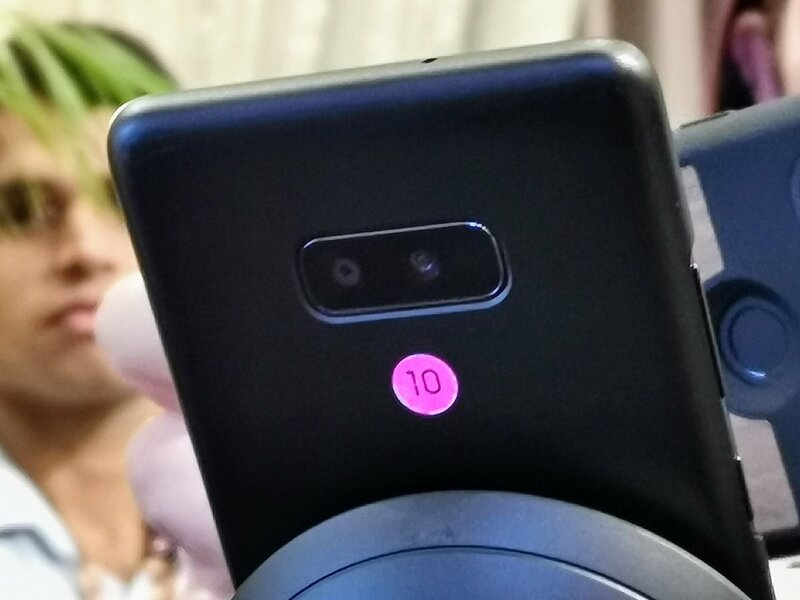 We doubt that this is an early look at the Galaxy S10, although its rear-facing cameras are reminiscent of the Note 9. We should stress that this is a prototype that may well never be officially released. However, Engadget states that Samsung initially refused to show off the device's display until someone persuaded a company representative to do so, which suggests that the company would have preferred to keep media attention to a minimum. 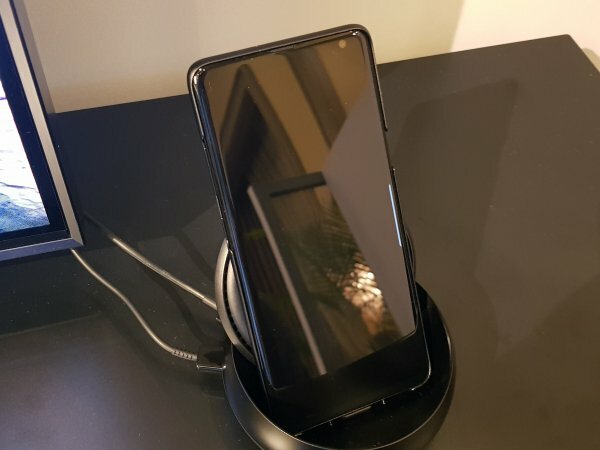 It would make sense if the prototype is powered by the Snapdragon 855 SoC since it is being demonstrated at a Qualcomm event. It also appears to be running a modified version of Samsung One UI. Nothing else is known about the device currently though. 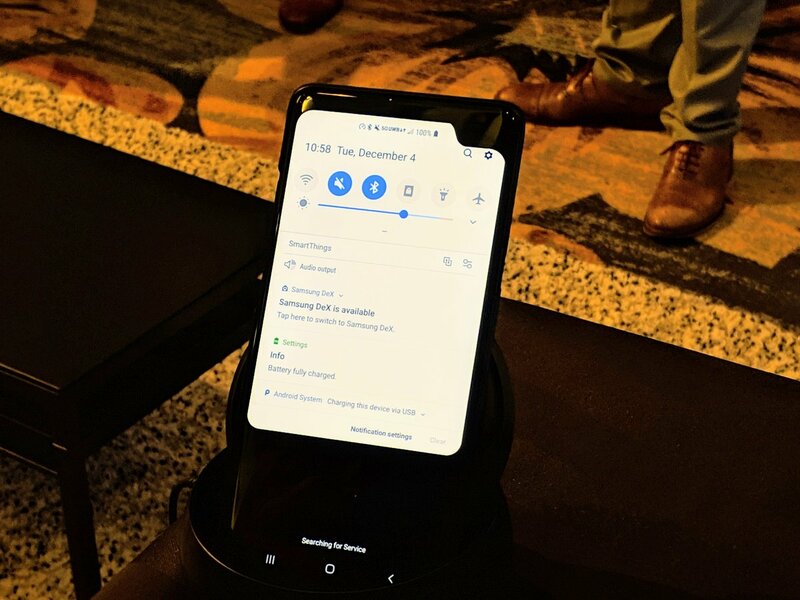 The company recently released the beta for the Galaxy S9, S9 Plus and the Note 9 in certain countries, on which we reported yesterday.